Colorado is one giant playground. As an avid skier and adventurer, I am fortunate to live in a state that provides the opportunity to pursue my love for the outdoors during the winter. Whether it’s snowshoeing, Nordic and alpine skiing, sledding, snowmobiling, or ice skating, the opportunity, to be outside and stave off cabin fever is a true blessing. I am now entering into my eighth ski season. Sounds almost impossible to say and believe. But over the years, I have learned a lot about the ski industry. When I started out it was all about getting first chair and skiing for seven solid hours. Now, as I’ve aged, it’s more about the experience and sharing that experience with friends and family. If you live in Denver you’ve probably seen first-hand the insane population growth over the past year, which directly affects not only city living, but also mountain exploration. Growth is good, but with everyone flooding the I-70 corridor, I’ve had to search elsewhere to get what I feel is a true “staycation” experience. I think I found a perfection solution at Tennessee Pass and Ski Cooper. So, I want to share with y’all today, five reasons why Tennessee Pass and Ski Cooper should be on your must-ski list for 2016. 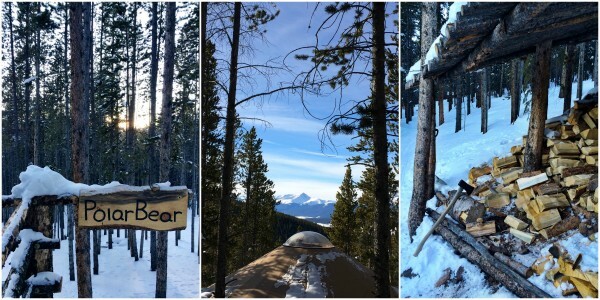 I recently spent a few days yurting and skiing in this historic area and I must say, I am completely smitten! Are you ready for an epic experience? Let’s go! 1. Location: Tennessee Pass and Ski Cooper are located just five minutes north of Leadville, Colorado. 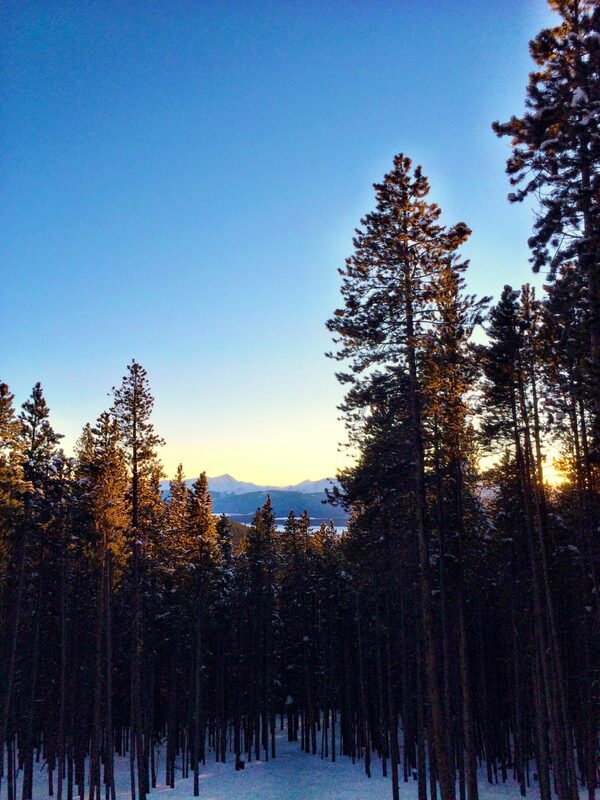 You may be thinking, why Leadville? Well, this area is just two hours west from Denver (which is about the same amount of time it takes to get to as Vail) and is far less crowded. Besides fewer crowds, Tennessee Pass and Ski Cooper are nestled in the valley along Chicago Ridge where training took place for the historic alpine army 10th Mountain Division infantry during WWII. Now, depending on your winter activity desire, you can do a couple of things when you arrive. Ski Cooper is setup like other ski resorts – there is a base village with a pub and restaurant, the mountain has different levels of runs depending on your comfort as a skier, it offers back country skiing (which I will talk about later), and ski lessons. Tennessee Pass, Nordic Center, and Sleeping Yurt center are to the right of Ski Cooper base. At Tennessee Pass you can snowshoe, hike, or Nordic ski around a few dozen of their trails. But I highly suggest, and this leads me to reason number two, checking out the sleeping yurts. 2. Sleeping Yurts: Tennessee Pass offers a truly unique experience when it comes to the outdoors. If you’ve never experienced yurting let me tell you, yurting at Tennessee Pass is the only way to go. Think of it as a form of glamping only at a much higher level. 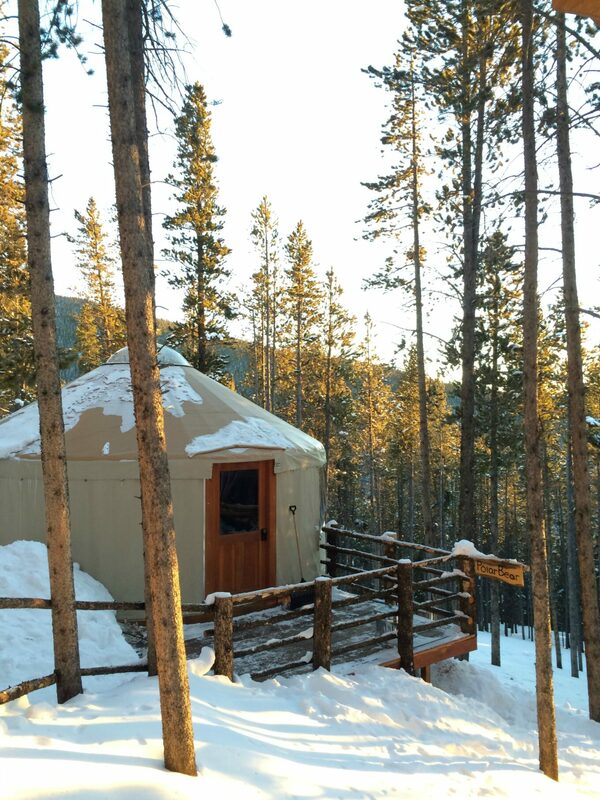 These yurts can sleep up to six adults and come with ample living place to cook dinner, chat around the wood burning stove, and sleep comfortably under luxurious down comforters while watching falling stars. 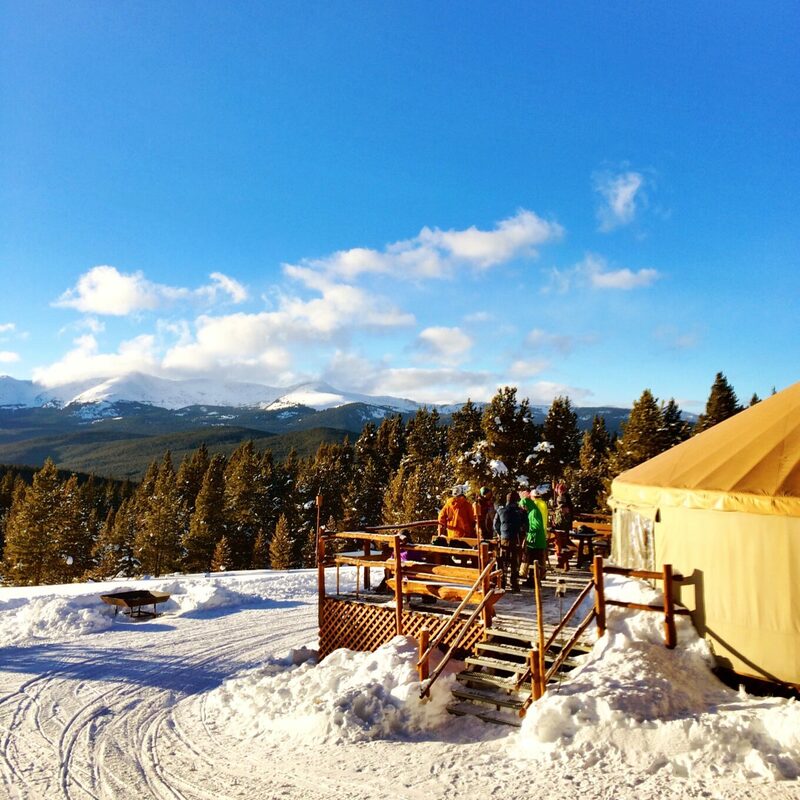 To get to these yurts like I mentioned above you can hike, snowshoe, or Nordic ski! 3. Tennessee Cookhouse: Whether you are staying in one the yurts or just visiting for the day, make reservations at the fantastic Tennessee Cookhouse located just a 1/2 mile from the Nordic center and just a few yurts down from the sleeping yurts. At the cookhouse you are treated to a gourmet meal, which in my opinion is hard to do at 11,000 feet. But the folks here are top notch and we dinned on an exquisite meal on New Years Eve of boar sausage, elk tenderloin, fresh salad, barley soup, and to wash it all down, a slice of strawberry rhubarb pie. 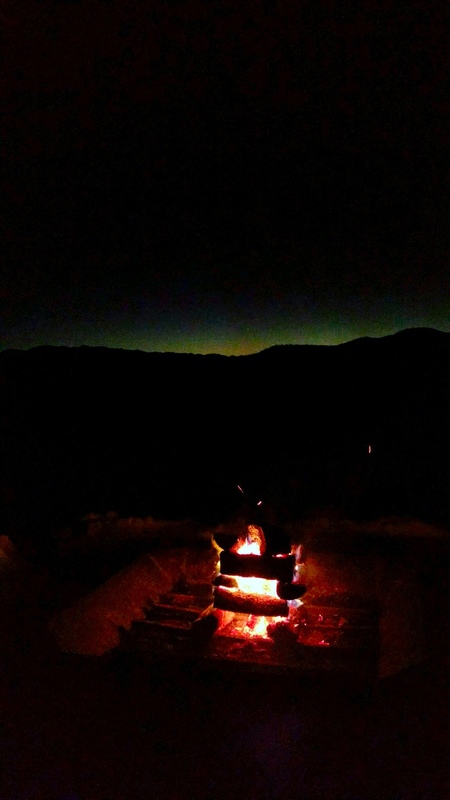 And after dinner, you can sit around the campfire just outside and watch the sunset over the mountains. 4. 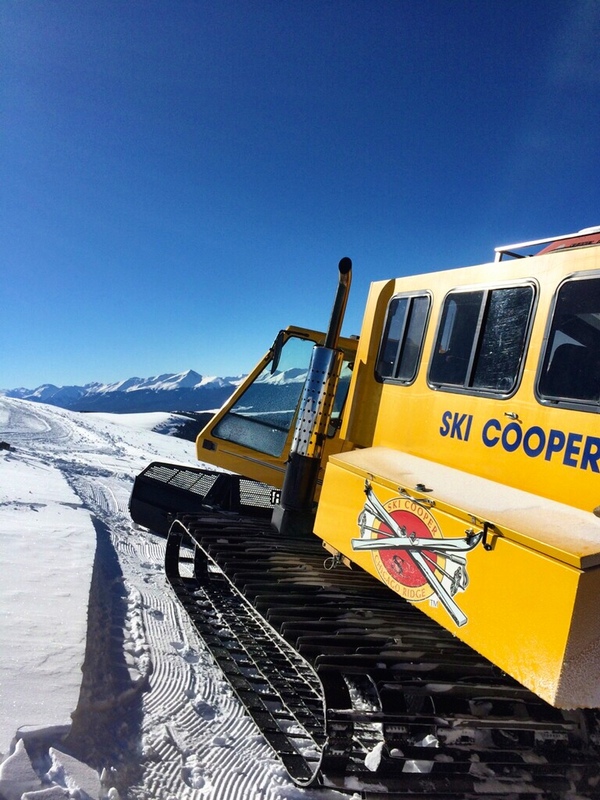 Snow Cat Skiing: The beauty of Tennessee Pass & Ski Cooper is the proximity between the two establishments. 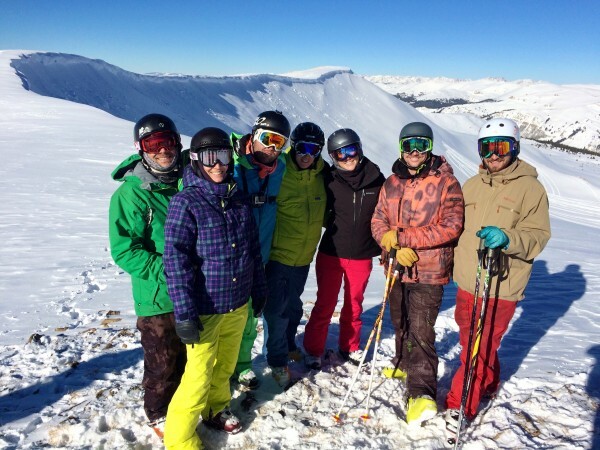 A group of us stayed in one of the sleeping yurts and decided that cat skiing would be a fun adventure on New Years Day. So, we walked from our yurt to Ski Cooper village, boarded a snow cat, and back-country skied under the sun all afternoon. We skied a total of nine runs, which at least half I made were fresh tracks. We were served a gourmet lunch complete with chicken noodle soup, sandwiches, salad, all of which kept us full of energy to finish out the day. 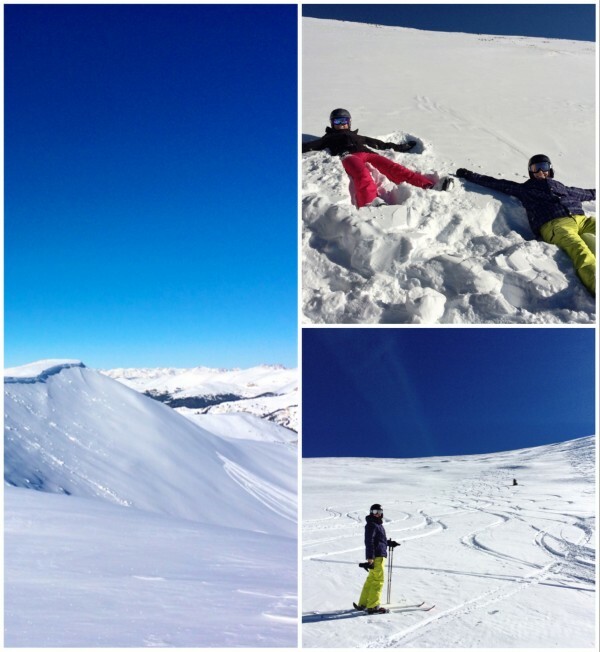 Plus, the views, especially at 12,000 feet made for an epic day indeed. 5. 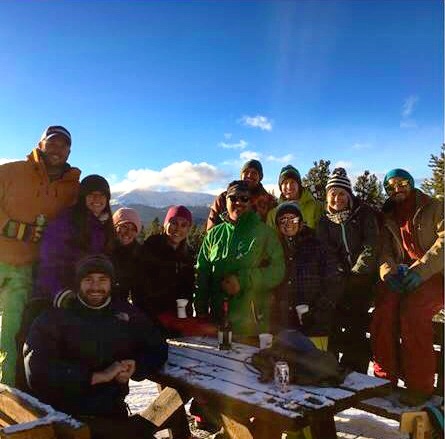 True Staycation Experience: There’s something about being nestled in the woods at 11,000 feet with limited access to cell service and being surrounded by your best friends. 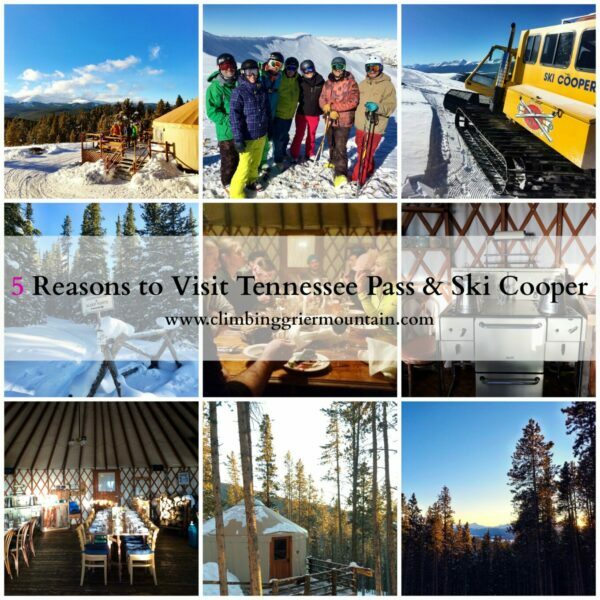 This makes visiting Tennessee Pass & Ski Cooper a true staycation experience. It’s off the beaten path just enough that you get a true disconnect from the outside world and the chance to reconnect with your surroundings. This place is enchanting and can be accessed easily, all you need to do is exit off I-70. 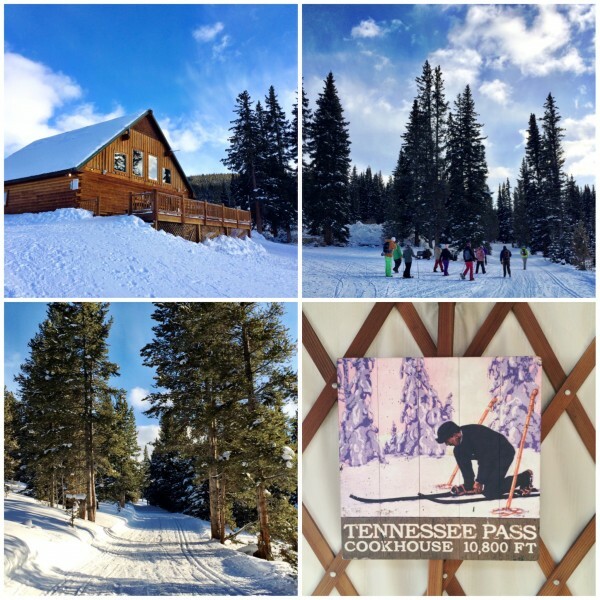 A big thanks to Tennessee Pass for hosting our adventure over the holiday! 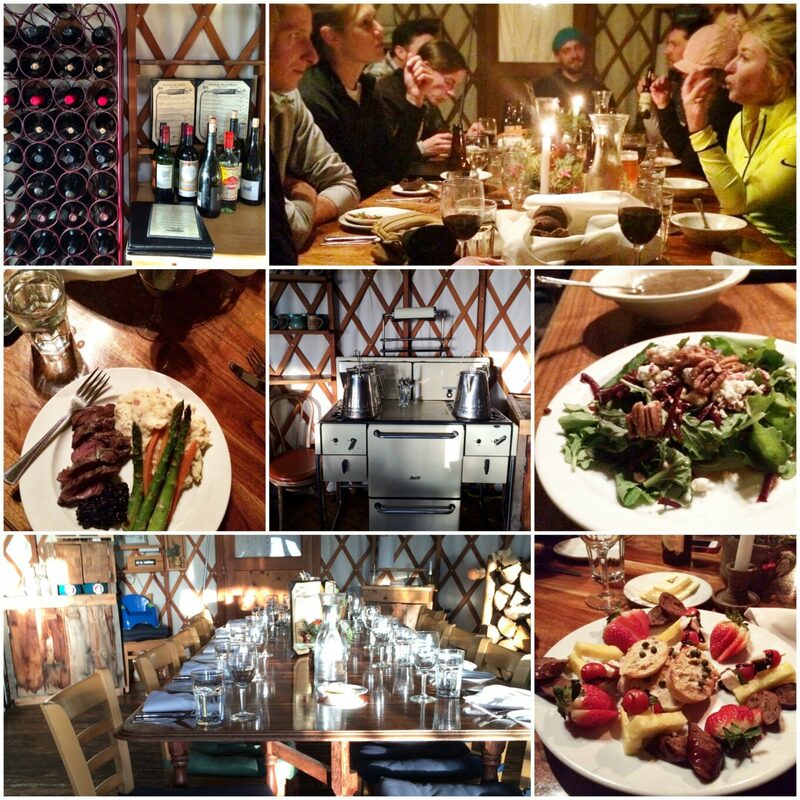 It was truly a one-of-a-kind of experience that we hope to do again sooner rather than later. I’m dying to go skiing at this moment! Unfortunately I live in the Southern Hem so I have to wait a few months but thanks for the inspiration! I’ve got to do more skiing!! 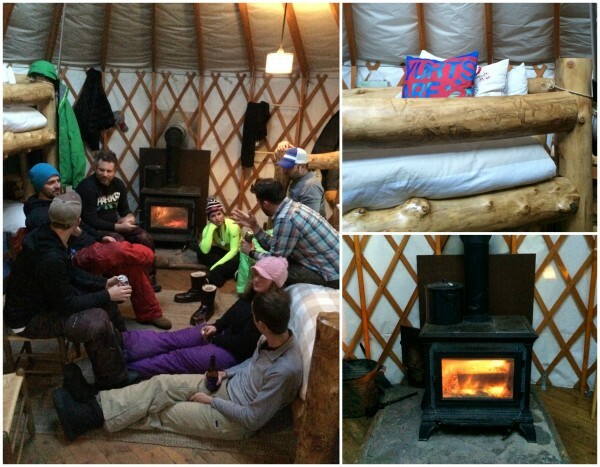 This looks like so much fun – and how can you argue with a winter weekend yurting!! Um, yes, you do! Come to CO!! I think we need to put this place on our list! How fun! 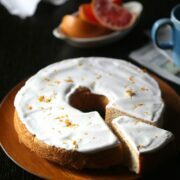 You and the hubs would love it!! Definitely need to go here summer or winter! Wow just gorgeous. It’s a must! I think the whole family would love it! I have a season pass to Ski Cooper which offers a lot of other opportunities to ski in NM and CO because it comes with numerous passes to other resorts. We’ve made it up there a few times this year, a great small ski area. 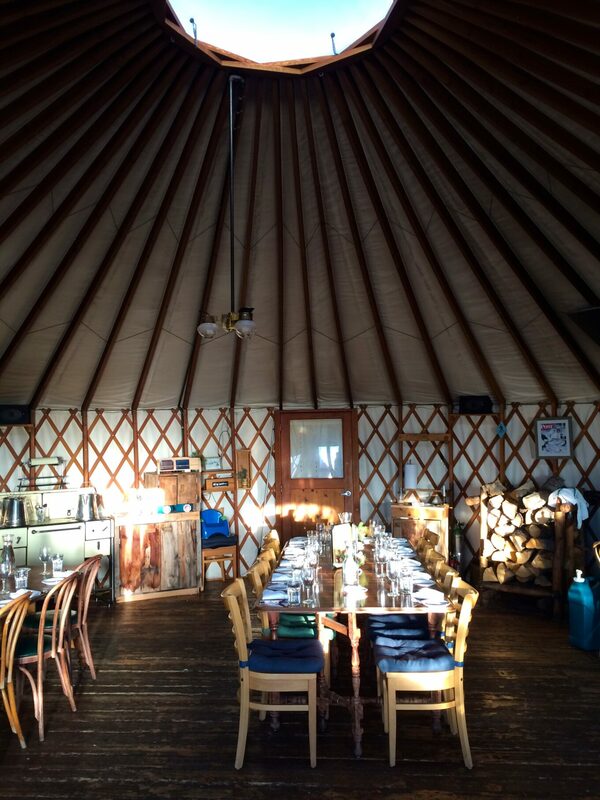 The yurts look rustic and fun! My family loves ski holidays, this looks like a great destination. So rustic and so wonderful. This place looks awesome! As skiers ourselves, a great ski resort is about so much more than just the runs. 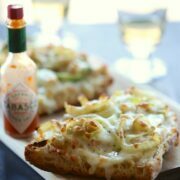 Between the yurts, fun activities and the delicious looking food we’re definitely adding this one to our must-ski at list! Yay!! 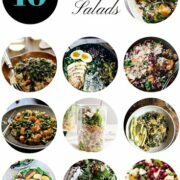 You will absolutely love it!! Oh this looks like such an incredible trip! On my bucket list!